As we head into Spring, APA is already thinking about Summer and Fall classes. We officially open Summer registration on April 1st. When we say don’t wait too long to register, we really mean it. 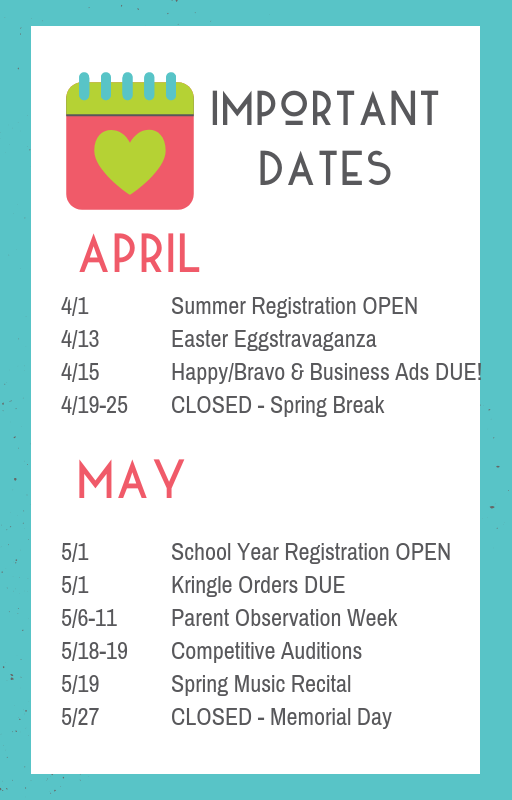 Our Fall schedule will be available for registration starting on May 1st. One of our favorite events is our Father/Dancer Dance, performed at our June Showcases. This is a free event and we hope to get as many Dads involved as possible! (If Dad isn’t available, feel free to invite your Uncle, Grandpa, etc.) We will have free classes at APA for you to bring Dad and learn the dance AND we will send out the video link in the May Newsletter for you to learn on your own. More details to come in our May Newsletter. We hope everyone has a Happy Easter & enjoys their Spring Break! Spring Break for BOTH Locations: April 19th – April 25th. We will have class on Friday, April 26th AND Saturday, April 27th due to parent requests from years prior. If you cannot make it to class on this day, we understand. Parent T-shirt Orders: If any parents are interested in purchasing our 2018-2019 APA T-shirt with all of our dancers’ names on the back, orders are due by Monday, April 8th. They are $20 plus tax, add $2 for 2XL or 3XL. T-shirts are unisex so they run bigger. Note: ALL students will receive a FREE one. Parent t-shirts will be available for pick up the last week of classes at your location. Community Easter Egg Hunt: Join us for our Annual Community Easter Egg Hunt on Saturday, April 13th exclusively at our Oak Creek location! Our event will include a dance class and story time, along with our fun Egg Hunt for students age Walking up to 8 years old. While you’re there, stop at our Bake Sale (cash only) and/or have your child get a festive glitter tattoo! We will have the Easter Bunny here to visit with students and take pictures! This event is open to the community so invite your friends and family. It will be held indoors so no need to worry about the weather! Click here for full details and to register! Mother’s Day Tea Party: Saturday, May 11th at our Oak Creek location from 230-4pm! 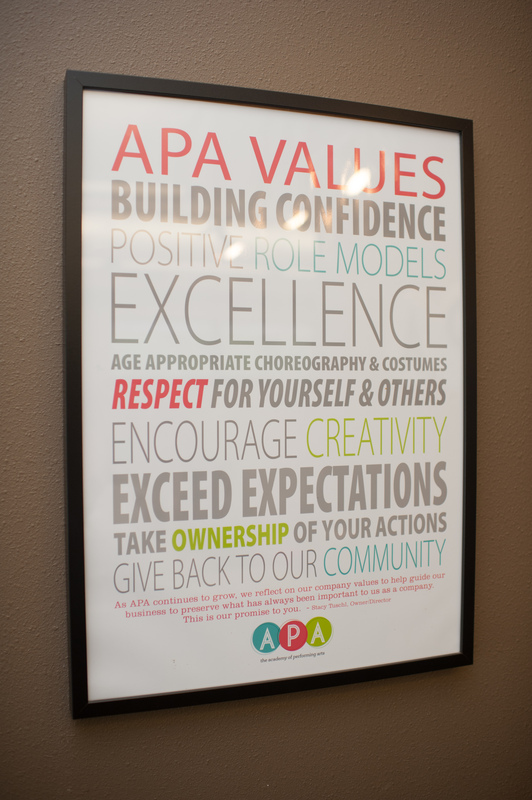 Celebrate Mother’s Day at APA! Mom and child(ren) will learn a fun dance together, get their photo taken in our photo booth, have story time and enjoy a snack together! This event is appropriate for ages 4-8 with Mom and open to boys and girls and the community. Find out more and save your spot by clicking here. Spring Kiddie Clinics: It’s not too late to dance with APA! APA is proud to announce our Spring Kiddie Clinics! Classes are starting soon!! Kiddie Clinic classes are being offered for students ages 3+ in Ballet, Hip Hop and Poms at both of our great locations. Kiddie Clinic class tuition includes a free pair of shoes and costume and all classes will perform on stage at our Spring Dance Showcase! Check out www.AcademyWI.com/KiddieClinic/ for full details and to register your child today! Parent Observation Week May 6th– May 11th: We invite parents to come and sit in the classroom to see what your child has been working on in all dance, music, and acting classes! We will have enough chairs for each child to bring 2 people. If you choose to bring grandma or grandpa please bring additional chairs. If you have a younger child that can be disruptive to the class, please watch outside of the classroom through our observation windows. Summer Classes Monday, July 8th- Saturday, August 17th: Schedules are available now! Our summer session is 6 weeks long. Summer Dance: ONLINE ONLY registrations will begin April 1st. Online registrations are our preferred method of registering so you can complete everything in full. Register early! There’s less chance of your class being full or canceled due to low enrollment. We need at least 5 students enrolled in each class. Over- the- phone and in -person registration for dance classes will be available starting April 8th. Summer Music: Music students can CALL to register for their time starting April 1st. Online enrollment will not be active until April 15th. Current music students have been given hand-outs in class regarding their current time slot to see if they want to continue for summer. Fall Schedule: Registration opens ONLINE ONLY May 1st. In person/over the phone registrations begin MAY 6th. Music Spring Recital: Our Music Recital will be held on Sunday, May 19th at the Oak Creek Salvation Army, located at 8853 S. Howell Ave. in Oak Creek, starting at 1pm. This is a beautiful space that seats up to 400 people. We will have multiple acts and will announce the times in May. This is a free event for students and any friends or family. Please feel free to invite as many guests as you would like. The recital will be about 1 hour in length per act. Teachers will only be attending certain acts. If you have not informed your teacher that you will be participating, please let them know ASAP! Performance orders will be emailed out by MAY 14th. 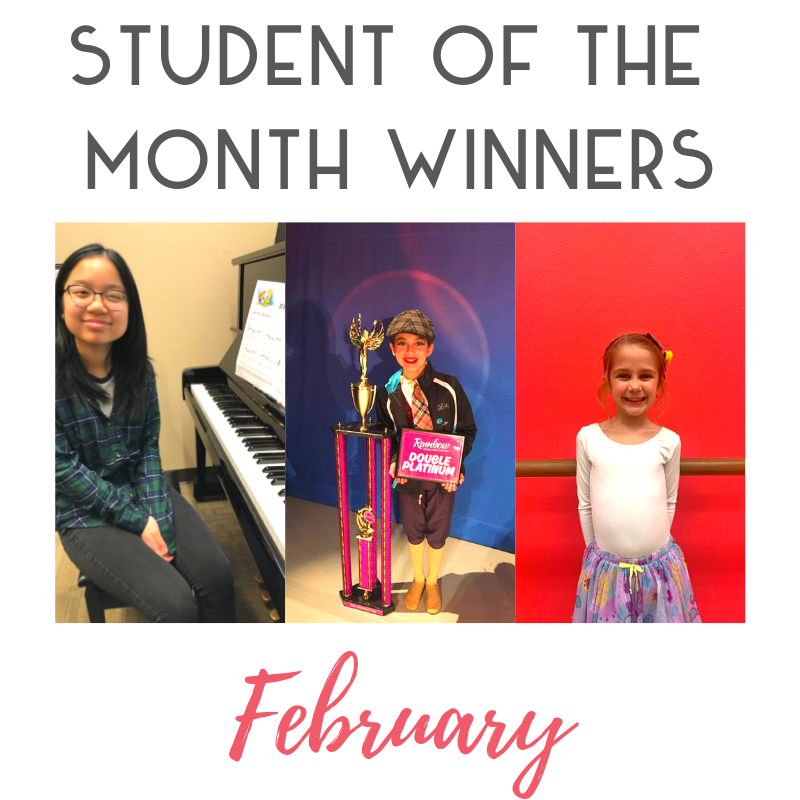 WFMC – Music Department Winners: Great job to all of the 14 APA music students that performed in the Wisconsin Federation of Music Clubs (WFMC) festival in late February! Each student was required to perform 2 pieces by memory in front of a judge. Those that received a Superior rating will have the option of competing at the State festival in May. 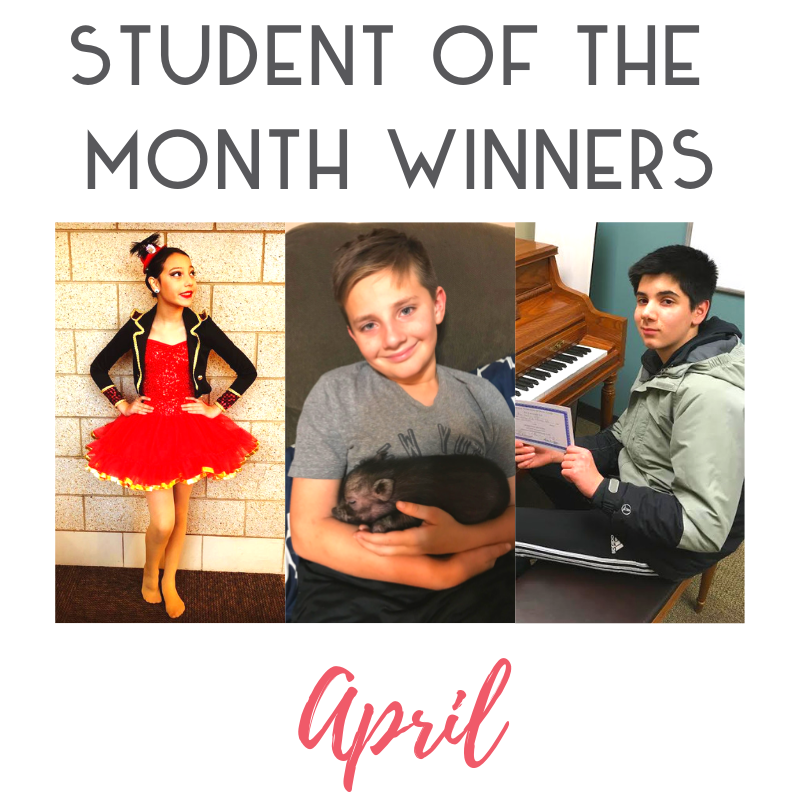 Congratulations to Manan Shroff, Shivani Shroff, Gabe Hall, Arin Jones, Kali Morgan, Addison Martinez, Avam Mishra, Advaith Nair, Aaditya Nair, Pranav Vinod, Riahn Jones, Sophia Akhtar, Prisha Singh, and Aaryan Singh!!!!! Cheer on our Competitive Teams: Our Competitive Teams will be competing at the Thunderstruck Dance Competition on April 6th and 7th. It’s held right at the South Milwaukee PAC (same place as our Showcases!) and admission is free. Come cheer them on!!! Questions about Teams or Auditions Next Year? Miss Trisha, our Competitive Team Coordinator, will be at the Oak Creek studio on Saturday April 27th from 9am – 11am to answer questions that you may have. Miss Trisha can answer questions on the administrative aspect of being on a Team(s) (hours, fees, time and financial commitments). Questions regarding placement and dancer’s ability would be addressed by their current teachers and/or Miss Sarah, our Dance Director. Oak Creek Preschool REGISTRATION OPEN NOW!!! Click here for our 2019/20 School year registration. License Plate Winner: Congrats to license plate 348-VTU. One of our staff members spotted your APA window sticker while driving! Please contact the front desk to receive a $50 tuition credit. To participate, grab a FREE window sticker at the desk! NEW Online Nimbly Dancewear Store: Shop online with us for all your Revolution dancewear needs. This does not include APA logo wear. Buy leotards, shoes, tights and more, and get them shipped directly to your home. Perfect for when grandma and grandpa want to buy gifts!! Click here to order today! Summer and Fall Dance Assistant Applications: If your child is going to be 10 years old by September 1st and is interested in assisting dance classes this summer and/or next school year, please click below to complete an assistant application. All summer applications are due no later than May 31st. For every 2 hours a week of summer class they assist for the summer session, they will receive a $61 credit for fall classes, if the assist all 6 weeks. Fall Applications will be available in the June newsletter. Since we will need to know your dance schedule prior to giving your availability, the deadline will be after Team results come out. Please keep in mind the more flexibility and availability you have, the easier it is to schedule. Please make sure to review each application as there have been changes. Any assistant who commits to assisting a minimum of 1 class at the Franklin location will get priority scheduling. Showcase Costumes: We use the same costumes from our Winter Showcase for our Spring Showcase. If you would like to participate in our Spring Showcase, a costume is required. If you have not ordered a costume yet, please see the front desk ASAP to see if your costume is still available. Our last group order has already been placed. If you are interested in ordering, please account for a $10 shipping fee. Video of Recital Dance: If you would like to record your child’s dance(s) for the Spring Showcase to practice at home, please do this the week of Parent Observation Week IN CLASS, May 6th – May 11th. APA will not be recording the classes for Showcase. 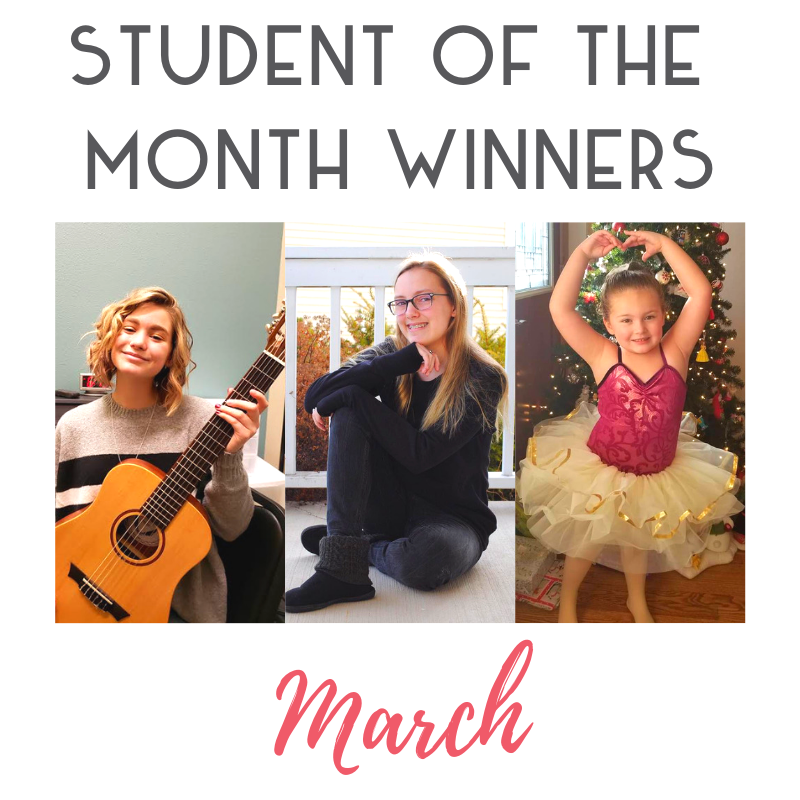 **Purchase a Happy Gram for your dancer in our Spring Showcase–DEADLINE EXTENDED TO APRIL 15th!! Programs books are available at the desk to see an example! Click here to send your dancer a special message at Showcase!! **Earn Tuition credit! Students may sell business ads for the Spring Showcase programs and earn tuition credit or even get a chance to win FREE tuition for a year!! Click here to see the order forms to give to businesses. DEADLINE EXTENDED TO APRIL 15th! Showcase Routines: Now that we are getting closer to our June 14th and 15th Showcases, held at the South Milwaukee High School PAC, each class started working on their new dances mid-February. They will still be working on technique, across the floor combinations, jumps and turns. If your child is not participating in our show, they will still learn the dance, and will be strategically placed in formations so we do not have any gaps during the performance. For a full list of details for our Spring Showcase including show times and rehearsal times please click here. Please remember it is very hard for us to get siblings to perform together. We run an enrollment report from families that register prior to June 15th and prioritize in the order that you register.